Welcome to Summer Brew Review. Introducing 182 current 2019 new seasonal summer beers, including wheats, pale ales, kölschs, witbiers, farmhouse ales, hefeweizens, cream ales, pale wheat ales, lagers, berliner weisses, blonde ales, ipas, pilsners, fruit beers. Also featured are 11 Caribbean beers, 10 Mexican beers, and 1 Costa Rican beer. Use this summer beer list to make new discoveries this 2019 summer season. :designates limited-release summer seasonal beers Don’t find your brewery’s craft beer listed? Contact us with your request. Have fun, be safe, and follow us on Untappd and @SummerBrewRev. While we try to provide guidance with this 2019 summer beer list to select for your next gathering, we urge you to try them for yourself. We have been surprised by some of these summer beers, and you may as well. 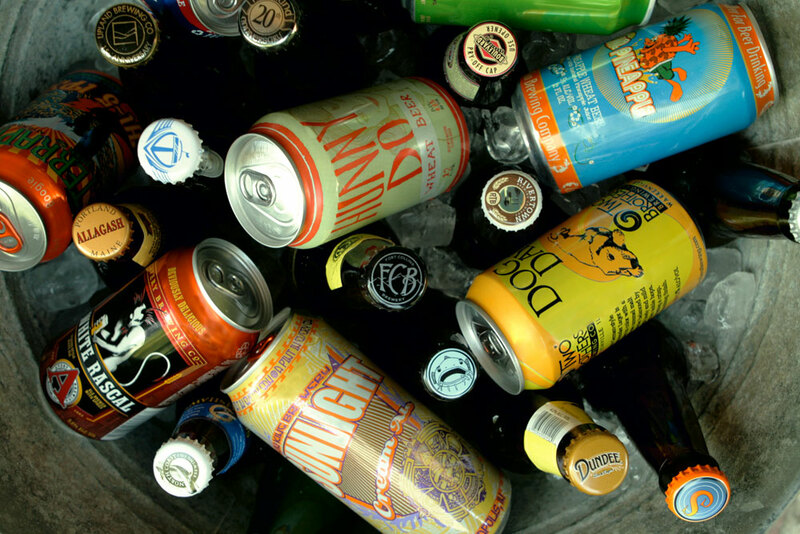 View local summer beer by state. View a list of retired summer beers. I’ve taken a liking to Sam Adams Summer Ale this summer. Didn’t see it on the list. You might want to check it out. We have a review of Sam Adams Summer Ale. Take a look under “Boston” for Boston Beer Company. Shinerbock strawberry blonde is a delight! New Belgium Citradelic is mighty tasty. I’m bummed they now longer brew their Juicy Watermelon Watermelon Lime Ale. That was (IMO) a great summer brew.